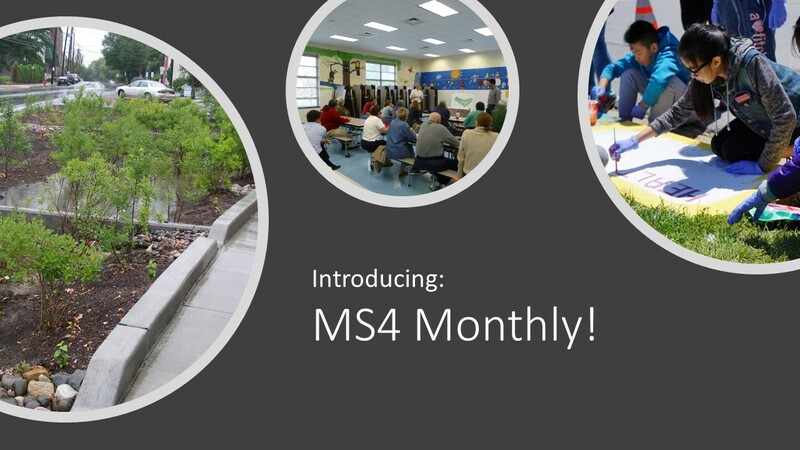 Home Stormwater News Welcome to MS4 Monthly! The inaugural edition of CSN’s new MS4 Monthly newsletter was released on July 25, 2018. Check it out!